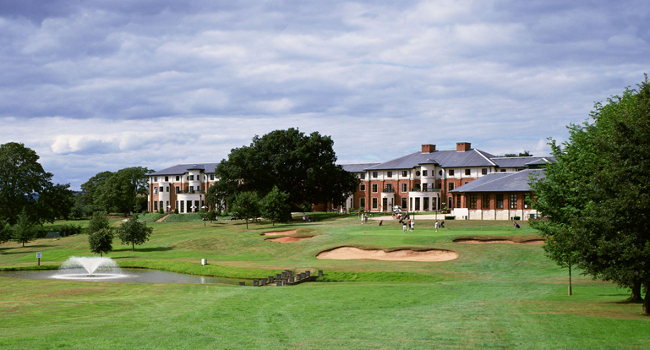 The Puckrup Hall Golf Club & Hotel is one of the favourite golf courses not only in Gloucestershire but entire England. Located just outside the medieval centre of Tewkesbury, the 6,219 yards long 18-hole golf course is set within the beautiful Gloucestershire countryside surrounding the Hilton Puckrup Hall Hotel that provides accommodation, food and drink, and both relaxation and recreation opportunities on-site and nearby. 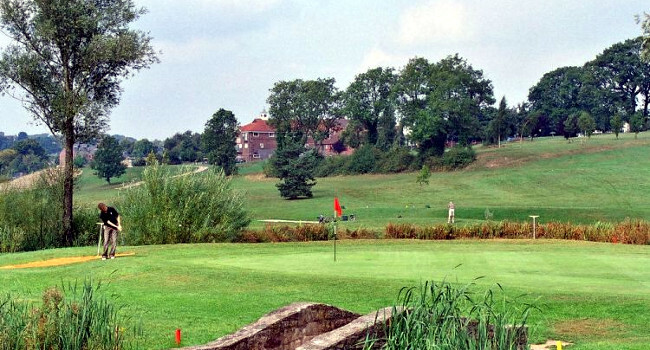 The Puckrup Hall Golf Course has a medium difficulty level and has been designed to both provide enjoyment and challenge golfers at the same time. Golfers who are insecure about their golfing skills can improve their swing at the on-site Golf Academy using the brand new Titleist 915 driver, while those who need a new set of golf balls or perhaps upgrade their golfing equipment can do so at the Puckrup Hall Pro Shop which offers a wide selection of golfing essentials from clothing to footwear and golf clubs by all the top brands. To make the golfing experience complete, there is the clubhouse offering both food and drink. 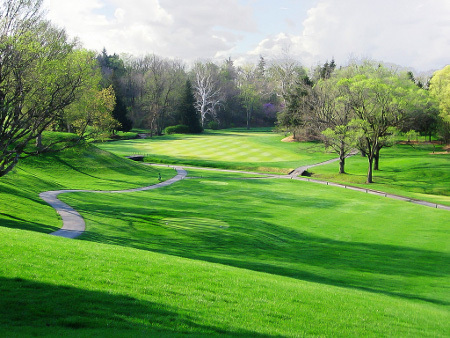 The Puckrup Hall Golf Club & Hotel offer year-round individual, family and corporate golf packages and a variety of membership opportunities to meet just about everyone’s needs and preferences. Also available are 2 for 1 golf vouchers and various special deals both during the low and high seasons.